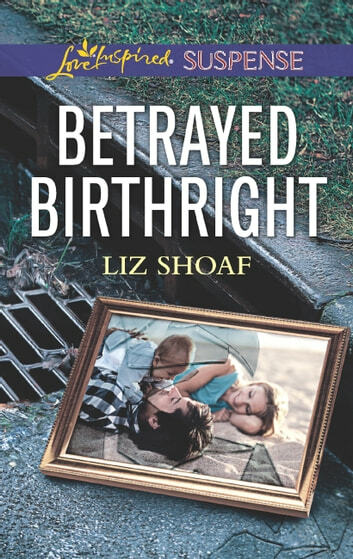 SECRET HERITAGE Abigail Mayfield hopes her stalker won’t follow her to Texas—until someone breaks into her new home, leaving behind a photo of her late parents with a mysterious child. 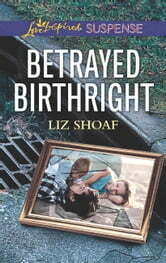 This time, with her guard dog at her side, the widowed music teacher refuses to hide. She can’t uncover why some is after her alone, though, not when the threat escalates from break-ins to attempts on her life. Saving her from a sniper's bullet, FBI agent turned small-town sheriff Noah Galloway makes Abigail’s safety his personal mission. With the investigation taking them cross country on the trail of her long-dead parents, the widowed single father can’t risk leaving his son an orphan. But Abigail needs him…because somewhere, buried deep in her past, lies a secret worth killing for.